For those of you who are unaware, there is a new social media kid in town. VERO launched in 2015 and has been relatively quiet up until late February 2018, when many social media influencers grew frustrated with Instagrams ads and algorithms. This led to an influx of people moving to VERO in order to follow their favorite Instagram star. The premise for the app is simple, they are setting themselves as a subscription model, similar to streaming companies, allowing you to pay a monthly fee to avoid ads and see what you want to see. Let's face it Facebook and Instagram definitely went from a model that people enjoyed to filling up your timeline with as many ads as they can hit you with. Granted, that's their model so there is nothing wrong with that, but most people have grown tired of seeing the same ads over and over. Not to mention the algorithm's seem to be off as well. I know I have seen things at the top of my timeline from as far back as 3 days before seeing the newer posts. For me, it's not that big of a deal, but for most it is annoying and who can blame them. 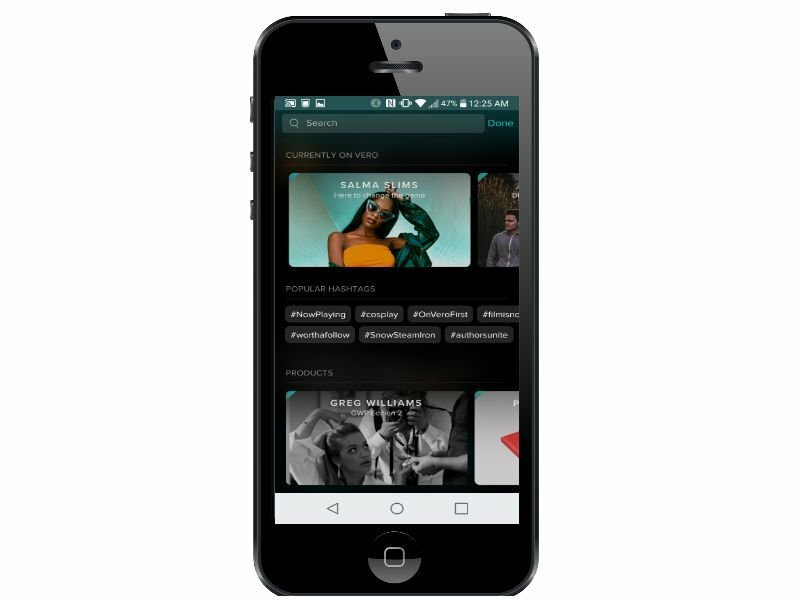 So in comes VERO, with a promise of no ads, thanks to their subscription-based model. If you are an early adopter you get to join for free. The company promised the free lifetime subscription to its 1st million subs.After their boost in visibility last week, they have now extended that offer and to date are rapidly approaching 3 to 4 millions profiles. Which is great news for people that are looking for another outlet? Earlier this week I put up a poll on Facebook asking people what they thought about VERO. One of the comments mentioned that she was not fond of the terms of service and is currently avoiding the app. Fortunately, VERO has updated their terms and it is on par with most other social media platforms, so in my opinion, there isn't much to worry about in terms of you owning your content. If you are unsure about how to manage your social media pages or just need help maintaining them, contact CIM Marketing Solutions at 267-574-0426 for a FREE online presence consultation.